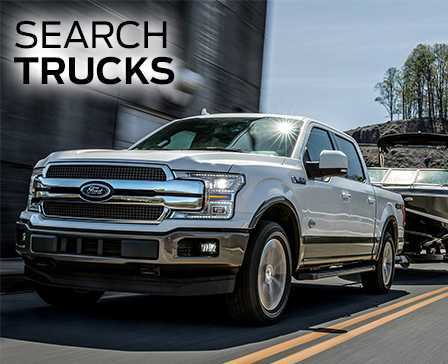 If you're in the market for a new Ford truck, SUV or sedan, know that you've come to the right place! 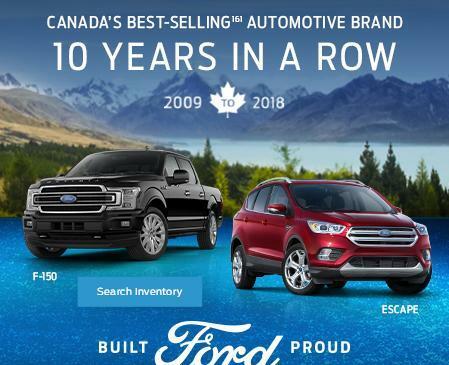 At Barrie Ford, we have a wide-ranging selection of new and pre-owned Ford models on our lot. Our experienced sales, service and finance teams can help you no matter the reason for your visit. Come and speak with any of the departments at our Ford dealership in Barrie, ON, and find the perfect vehicle for your everyday journeys! 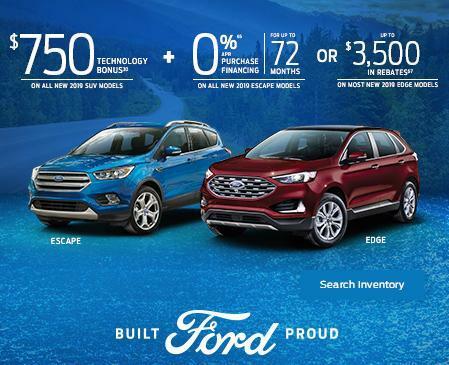 For those who are looking to buy new Ford cars, we have quite the selection for you to choose from. 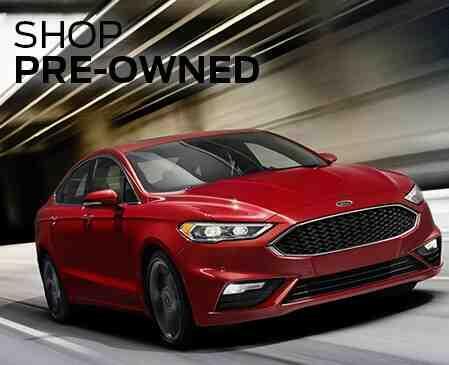 If you need a reliable, fuel-efficient sedan you can buy a new Ford Focus or lease a new Fusion. Interested in buying a vehicle with more space? Then lease a new Ford Escape SUV or buy a new Edge or Explorer. 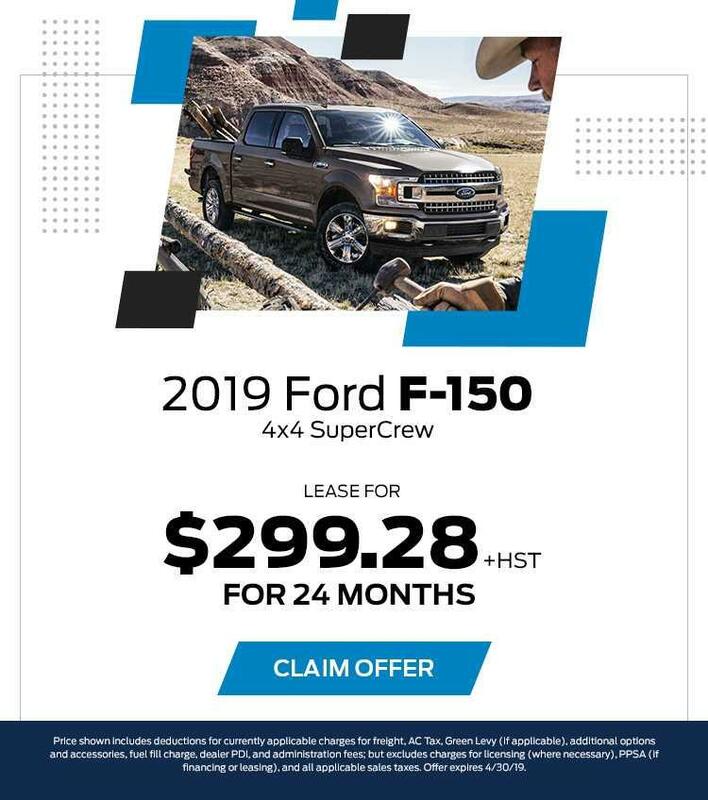 At Big #1 Barrie Ford, we have exactly what you need and that includes our huge inventory of new Ford trucks. Come test-drive a Ford F-150 truck or work out the details of a new lease. We also have Ford Super Duty pickups for you to peruse, too. If you're looking to buy used vehicles we have plenty at our dealership. 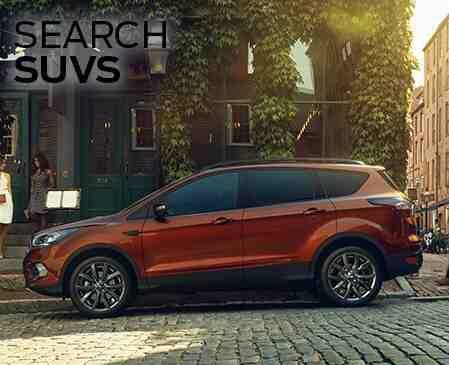 Come test-drive a used Ford Fiesta or a used Explorer. We have used Ford F-150 models, too. 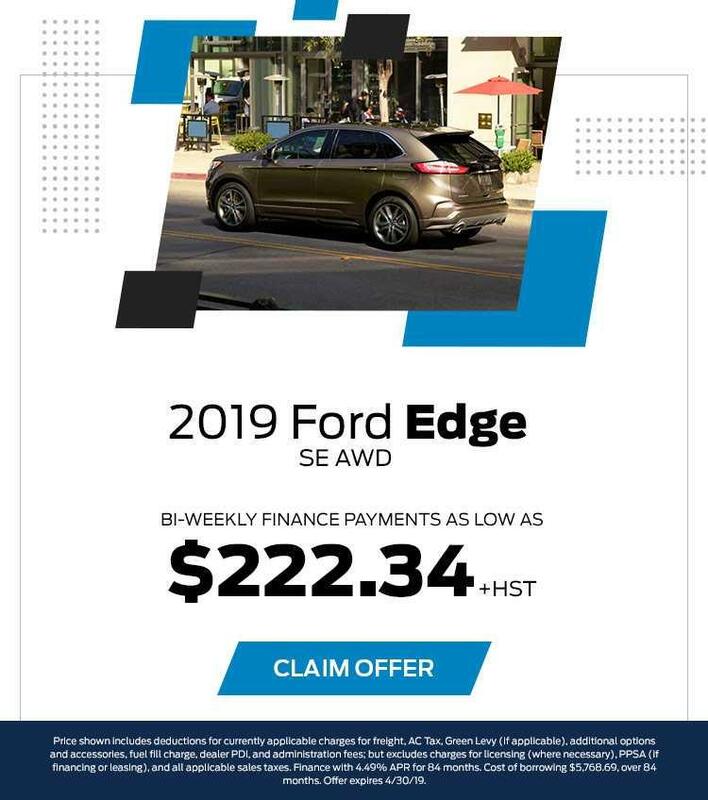 Barrie Ford is also the only Ford Certified Pre-Owned dealer in the area, so buy a CPO Ford here! Once you find the new or new-to-you car you want, the Ford finance team will help you find a financing or leasing plan that’s right for you. 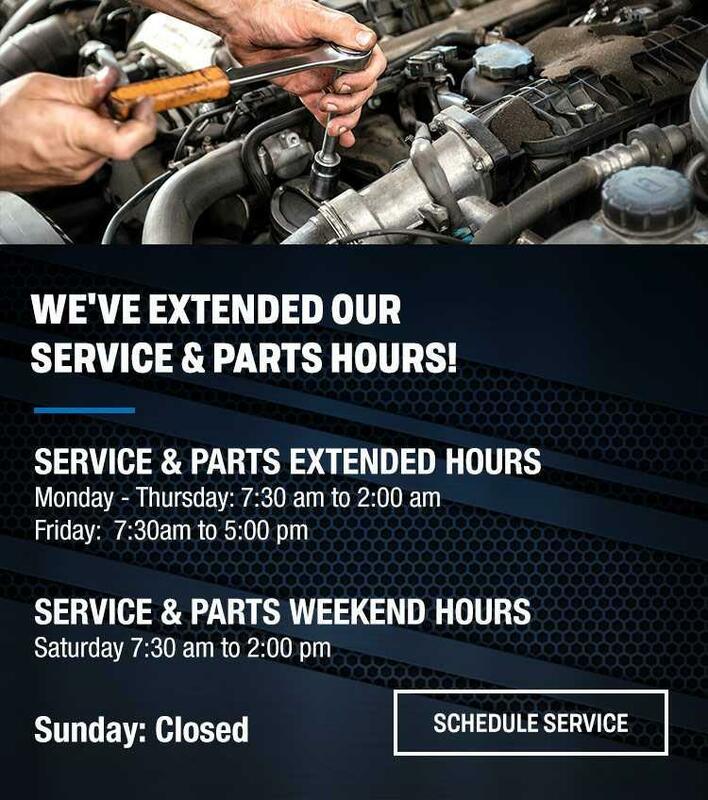 Ensure that your Ford runs smoothly throughout your entire ownership and schedule regular maintenance at the Ford service centre. Our expert technicians will properly diagnose any problem and make sure your car is running perfectly before handing you back the keys. We have an on-site Ford parts centre as well, so you can order OEM Ford parts when you need them. 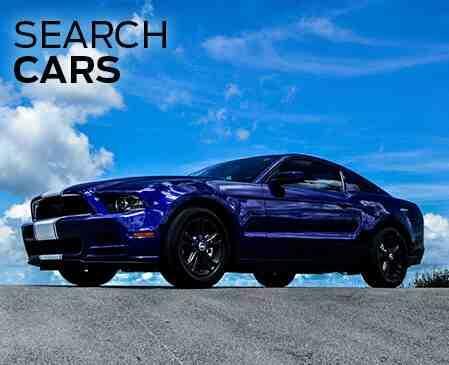 We are also a certified Ford Performance and ROUSH dealership, so you can find the Ford accessories you need for your performance vehicles! 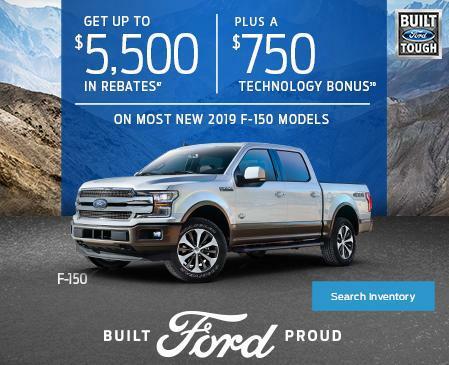 Come to Barrie Ford at 55 Mapleview Drive West in Barrie, ON, and explore our impressive inventory of new and pre-owned Ford models. 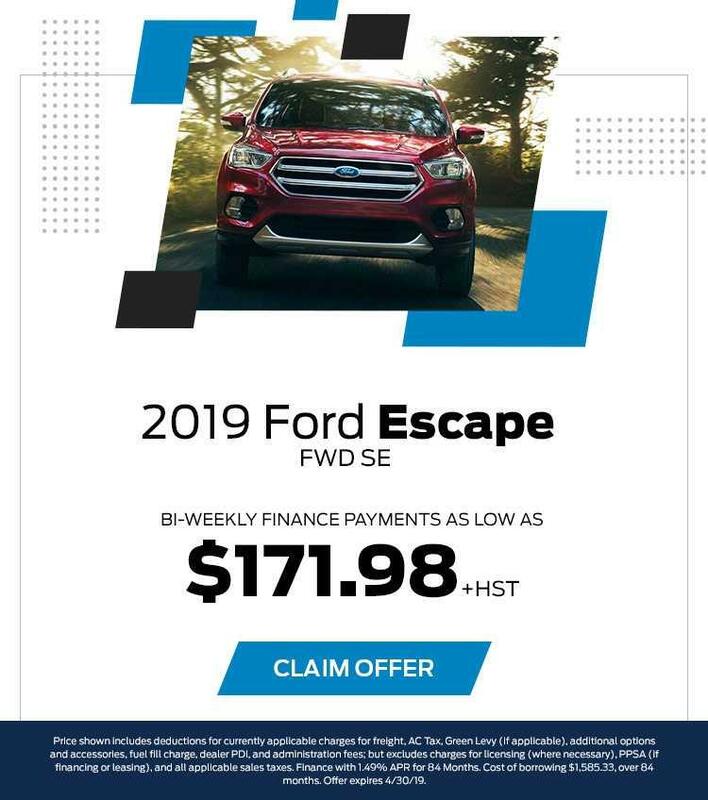 We serve buyers from Innisfil, Essa, Newmarket and beyond, so head down to Big #1 Barrie Ford today!